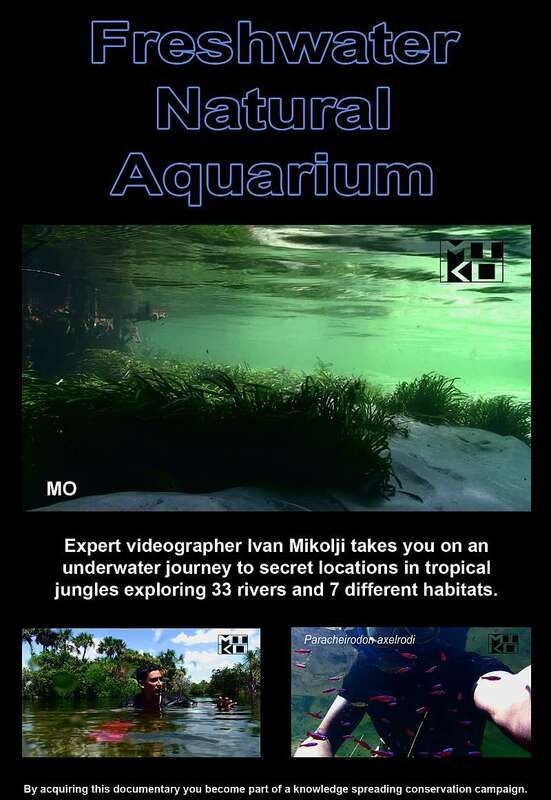 a fusion between nature, photography, videography, science, and the aquarium hobby. 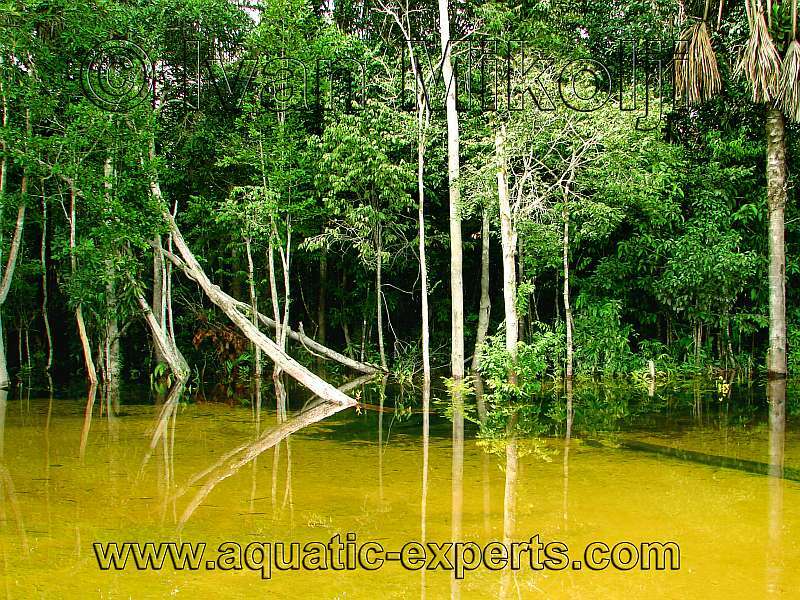 Stock pictures and videos of aquatic habitats, flora, and fauna. Available as a Download DOWNLOAD NOW! 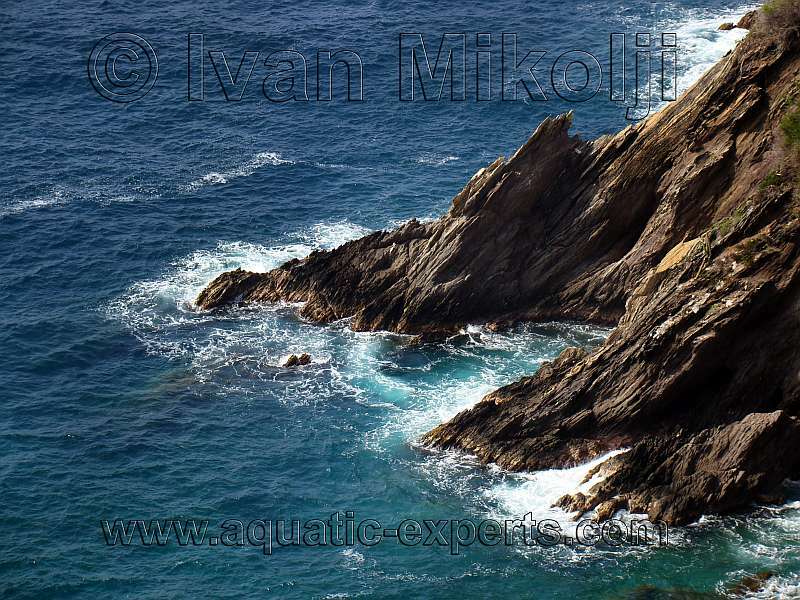 the written permission of www.aquatic-experts.com.